From what began as a fringe medium a few years ago, podcasts are now completely mainstream. Shows like Serial, My Favorite Murder, 2 Dope Queens, and Stuff You Should Know have larger audiences than television shows. Glenn Hebert (aka Glenn The Geek), founder of the Horse Radio Network, brought podcasts to the horse world 10 years ago. 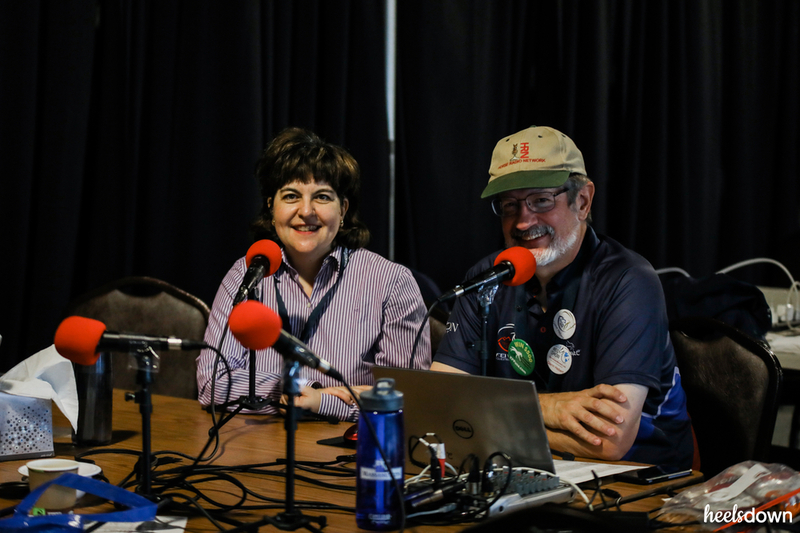 With 17 shows, including our own Heels Down Happy Hour podcast, the Horse Radio Network is one of the largest podcasting networks in the world. Glenn has seen the growth first-hand. I interviewed him on the state of podcasting.